Have your dog checked with a vet if she exhibits signs of excessive thirst. 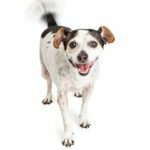 Excessive thirst and frequent urination are signs of four serious dog health problems: diabetes, kidney problems, liver disease and Cushings Disease. Regrettably, not treating Cushings Disease could precipitate the others. After running basic tests, your veterinarian has eliminated the first three, leaving Cushings Disease as the diagnosis. Cushings Disease or Cushings Syndrome as it is sometimes called, is also known as hyperadrenocorticism. Due to the fact older dogs are more prone to tumors, the disease is most often found in middle age and senior dogs. That does not mean younger dogs are immune to it. The disease is caused by the over production of cortisol, a natural steroid hormone. It is normally released in response to stress or low levels of blood glucororiticoids. 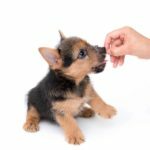 The primary functions are to increase blood sugar, metabolize fat, proteins, and carbohydrates and suppress your dog’s immune system. This disease can be managed, but not cured. There are three known origins of Cushings. They are: tumors, lactrogenic or “veterinary induced Cushings” from the over use of glucorticoid drugs (steroids i.e. Prednisone, Prednisolone, Hydrocortisone, etc.) and Andrenocorticotophic hormone (ACTH) also produced by the pituitary gland. The majority of time, the source of the disease is a hyperactive pituitary gland, which is found at the base of the brain. Approximately 85% of Cushings in dogs is from a minute benign tumor on the pituitary gland. In the other 15% of cases, it may be caused by a tumor on one or both of the adrenal glands, which are located in front of the kidneys. Approximately 50% of these tumors are benign. There are more than a few signs and symptoms of Cushings Disease in dogs, including: extended belly, excessive thirst, frequent urination, accidental urination in the house, increased appetite, weight gain, excessive shedding, baldness, shortness of breath, lethargy, seeking cooler places to sleep, loss of muscle mass, hypertension, excessive panting, appears anxious/restless, delayed wound healing, thin skin, easy bruising, and mood swings. For some, they are reluctant to jump on or off furniture. Coat changes such as brittleness and dullness are also an indication. Dogs suffering from Cushings are prone to ear, skin and urinary tract infections. All breeds and ages are at risk. Middle age and seniors more so. 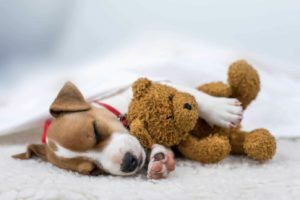 Breeds that appear most predisposed are: Beagles, Boston Terriers, Boxers, Dachshunds, German Shepherds, Golden Retrievers, Jack Russells, Labrador Retrievers, Poodles Scottish, and Yorkshire Terriers. It is believed females may be slightly more at risk to it. Spayed and neutered dogs are thought to be more inclined than intact animals. 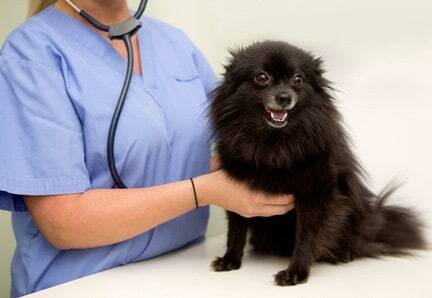 Signs and symptoms frequently begin appearing when the animal is approximately 10 years or older. The sooner the owner suspects and acts, the better it is for their pet. Starting with basic blood tests used for a baseline, there are a number of tests that can be done to help diagnose the disease. The ACTH Simulation Test uses the initial blood test as a baseline. Your dog is then injected with ACTH, andrenocorticotophic hormone, to stimulate the glands to release their hormones. A dog will have a greatly elevated level of cortisol. The elevated level of cortisol is then measured and compared to the baseline. This test cannot differentiate between pituitary and adrenal Cushings. The Urine Cortisol/Creatinine Ratio Test can rule out Cushings. The Low Dose Dexamethasone Suppression Test is the most recommended and has shown the best results to diagnose Cushings. The High Dose Dexamthasone Suppression Test is used to differentiate which type, pituitary or adrenal Cushings. MRIs and CAT scans also are used to detect and monitor the disease’s progress. 1. If your dog is a senior, and suffers from arthritis, or other serious health issues, it may be best to leave them alone. At their age and in their condition, the treatments may be too stressful. 2. Chemotherapy can be used for both pituitary and adrenal tumors. 3. Radiation is most frequently used on pituitary tumors. 4. Surgery is most often used to remove adrenal tumors, as they are usually larger. Only experienced veterinary surgeons, should do this surgery. 5. Medications: Some have serious side effects for the dog. Be cautious when handling Lysodren! Lysodren, the most common medication prescribed for pituitary tumors. Serious side effects have been known. Periodic ACTH Tests are needed when using this medication. Should not be handled by pregnant women. Surgical gloves should be worn when handling. Wash hand thoroughly! 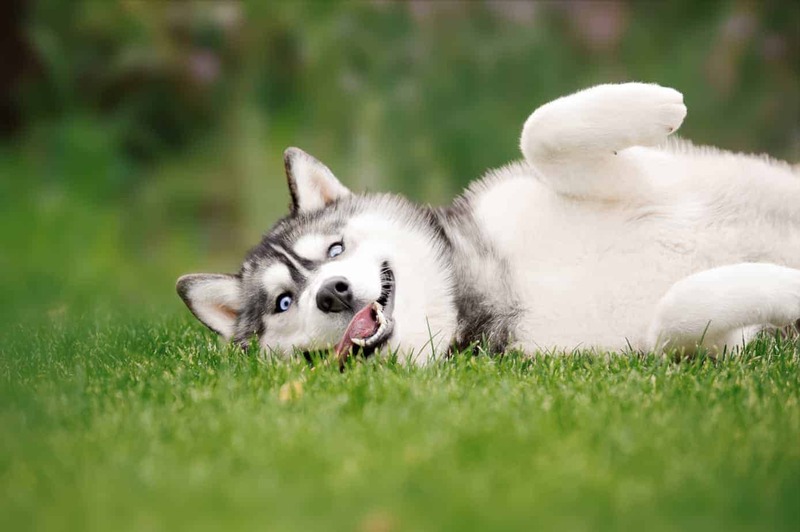 Anipryl is a psychotropic drug, whose various side effects have been found to have some positive effects on Cushings. Ketoconazole is an anti-fungal medication whose side effects have been found to have various positive effects on Cushings. Vetoryl is an adrenosuppressant. The British have encouraging reports on its safety and effectiveness. 6. Gradually reducing and eliminating the amount of steroids your dog has been prescribed by your veterinarian, can treat Lactrogenic or “veterinary induced Cushings.” This allows the glands to return to their normal function. 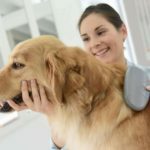 What happens if Cushings is left untreated? 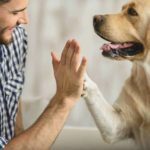 As mentioned, there is no cure for Cushings, but depending on the age and general health of your dog, it can be managed. 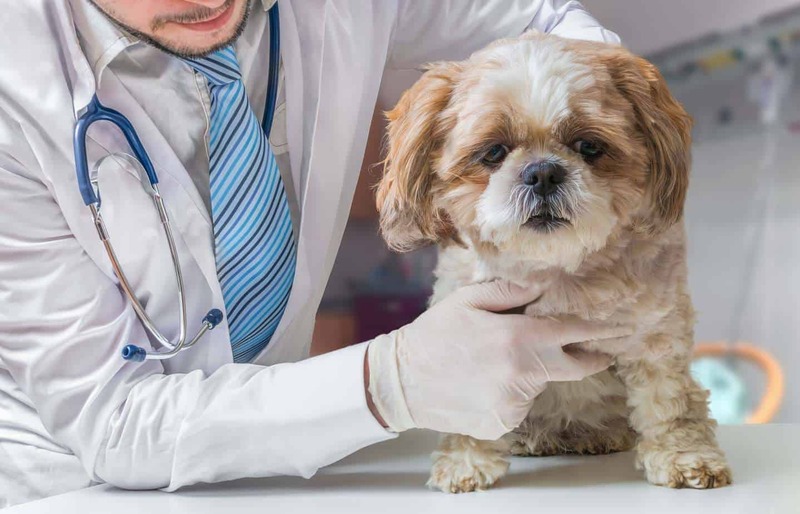 If left untreated, your dog may develop diabetes, hypertension, seizures, congestive heart failure, blood clots, pancreatitis, liver and/or kidney failure. Bottom line: Cushings Disease is serious. Considering the age and general health of your dog, as well as the progression of the disease, plus sufficient research and talking not only to your veterinarian but getting a second opinion, will aid you in making a responsible decision as to what you consider the best treatment for your pet. Knowing there is no cure, your conclusion will be focused on providing them with the finest quality of life, for whatever time you have to share together.